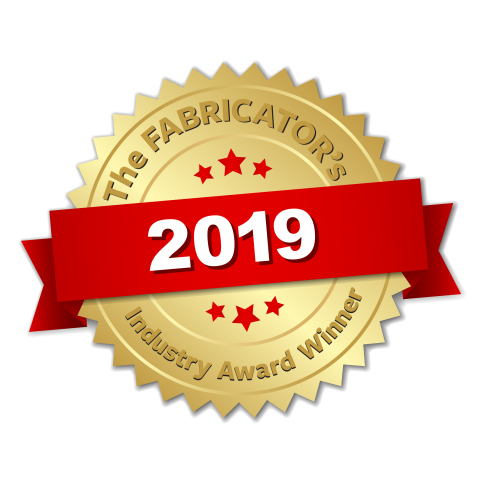 MAPLE PLAIN, Minn.--(BUSINESS WIRE)--Rapid, a Protolabs company, has won The Fabricator Magazine’s 2019 Industry Award. The award recognizes Rapid’s quick-turn production capabilities, its lean manufacturing efforts, and the company’s overall evolution over the past year. As the magazine’s article on the award in the February issue reports, Protolabs is continuing to invest into further improving and digitizing Rapid's online-based quoting and fabrication services. Since the acquisition, Rapid is looking to further increase its capacity, automate its processes, and offer an expanded set of capabilities in order to provide its customers with a cost-effective way to source sheet metal components on-demand.